This unique program will be a hands-on experience at the IBM CyberRange where you must respond to a live hack. MassTLC invites our members to our office on May 2nd for an informal discussion and feedback session between MassTLC and you! Join us for this Demand Gen Peer Group discussion at Reward Gateway. This unique half-day technical program will focus on opting on when and why to choose open source programming, different platforms, and security of open source. Join us for this joint CISO and CMO Peer Group covering two sides of GDPR: compliance, marketing and how they work together. This distinctive program will focus on building and sustaining a women’s support program inside your organization. The Summer Games: Battle of the Interns, founded by Kronos, Inc. is returning to Boston TechJam this year! 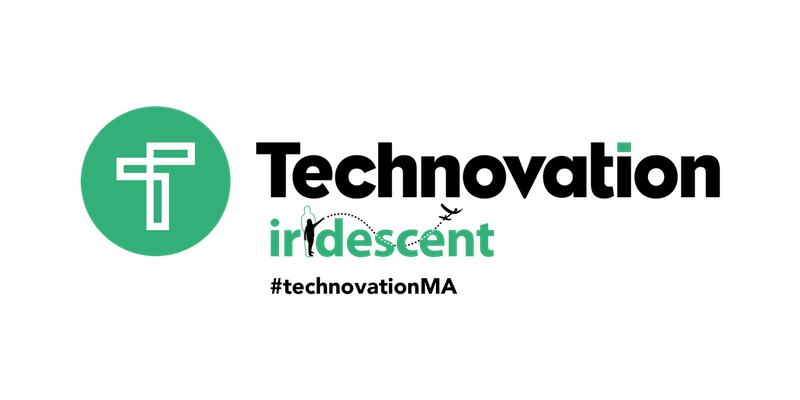 Boston TechJam is back on June 13, 2019 at City Hall Plaza! Join us for this CMO Peer Group discussion at PTC hosted by Eric Snow.